A discussion of policing in modern America, and how racial differences affect use of force and our perception of it; from a policy perspective, how do we go forward? How can we do better for our communities and people of color? 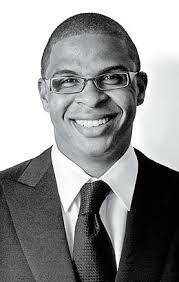 Prof. Roland G. Fryer, Jr.